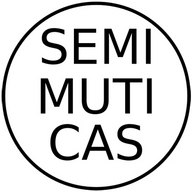 Semimuticas is a Research Seminar in Music, Mathematics and Computer Studies. Started its activities in 2010 and is based in the UNAM's Instituto de Investigaciones en Matemáticas Aplicadas y Sistemas (Applied Math Research Institute). The activities developed as part of the seminar include (but are not restricted to): research, workshops, conferences, and concerts.  Our research interests lie in the intersections between science and art, sound art, software development and electronics; as well as the creative processes involved with these techniques and tools.